20 AMAZING Fashion Gifts For Your BFF - For Rs 500 Or Less! This story was updated in February 2019. You love your bestie but that doesn’t make it any easier to find her the perfect gift. With her high expectations of you, you have to get creative! But that doesn’t mean you have to burn a hole in your pocket. Yeah, we all know your friend is the college hottie and the biggest fashionista around, but don’t let that deter your spirit to find something affordable yet amazing for her. 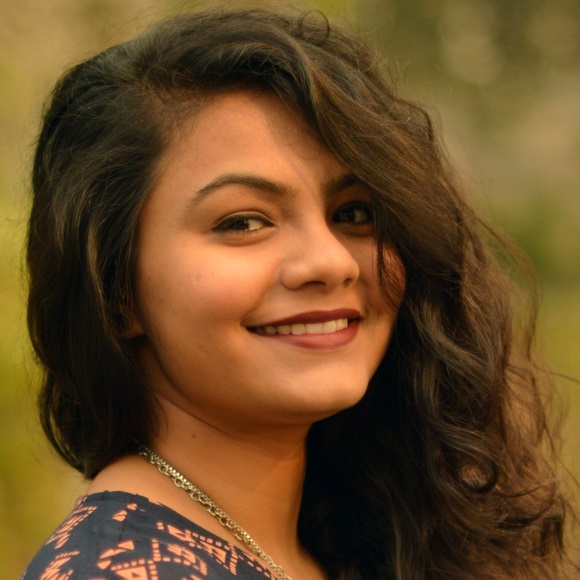 Here are 20 products curated especially for your BFF, all under Rs 500! Gifts Under 500 For Friend That She’ll Definitely Love! From chokers to patches, our list of gifts for best friend will definitely have you spoilt for choice! Broaches are a cool and edgy sort of gift to give to your bestie. 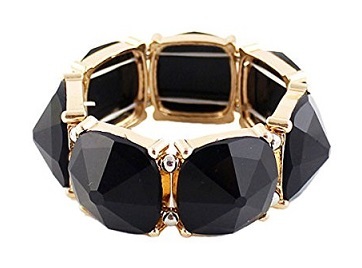 And especially if she loves fashion, she’ll love to have this golden piece to add a dash of fun to anything she wears. Price: Rs 299. Buy it here. 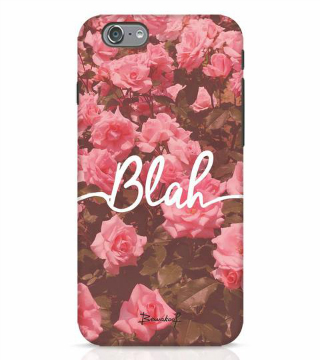 If she’s a fashion freak, she’s gotta have this cute case for her favourite sunglasses. A girl can’t live without a fab pair of sunglasses, naturally she’ll need a chic case to keep them in like this one. Price: Rs 299, buy it here. Who doesn’t like jewellery? 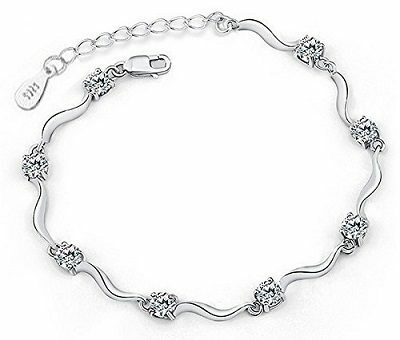 A cute bracelet goes a long way in making a statement. 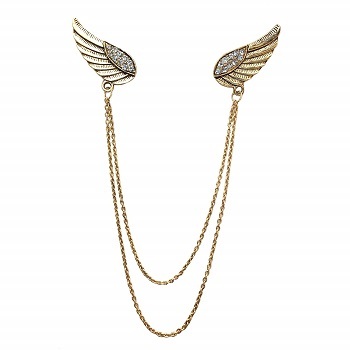 Gift her this if she’s a fan of blingy baubles with a quirky twist. Trust us, this is one of the gifts under 500 for friend that she’s bound to love! Price: Rs 283. Buy it here. A tote bag is the perfect gift for the college going girl. 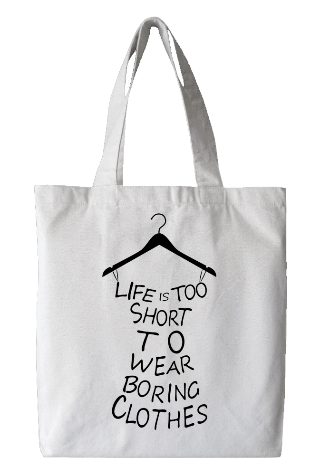 Just gift this to your bestie and let her carry her world in her bag with happiness! Price: Rs 359, buy it here. 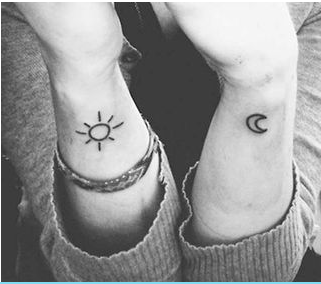 Temporary tattoos are a major trend, and this tattoo that can be printed on your wrist, ankle and arm is definitely worth flaunting. It’s a unique gift and will surely make her super happy! Price: Rs 216. Buy it here. 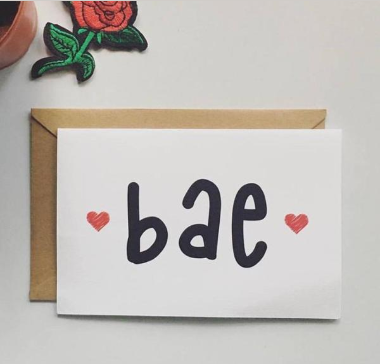 If she loves some old school charm and is a sucker for handwritten notes and letters, then this is the ideal gift! Too pretty to write on, but it’ll stay with her forever. This one is the ultimate gift for best friend that she is bound to love! Price: Rs 100. Buy it here. 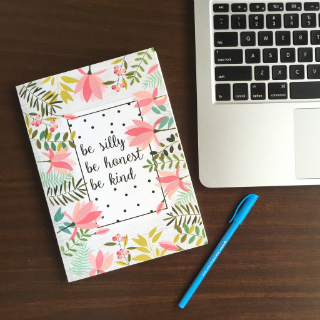 This girly, fun notebook can be your way of telling her to write her own story. A diary is a keepsake gift, and with such a pretty one, she’ll remember you forever! 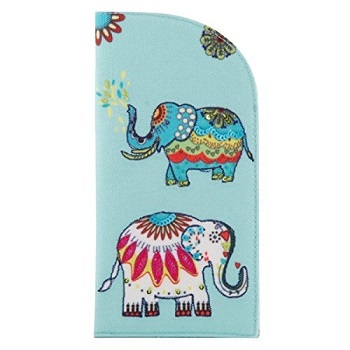 Your phone case is an important accessory, since it goes with you everywhere. Get her the trendiest, prettiest and most picturesque phone cover out there and make her smile with happiness! Price: Rs 299. Buy it here. Does she love doing up her nails? Who doesn’t? 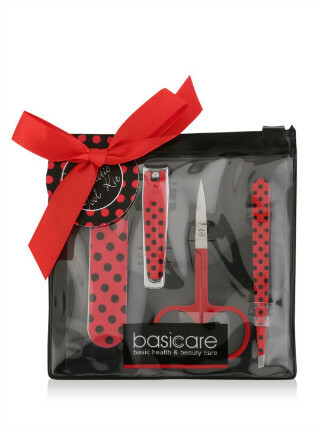 Well, just gift her this cute all-in-one manicure set so that she’ll never have to live with a chipped nail again! Still wondering what gifts under 500 for friend you could get? Price: Rs 195. Buy it here. A bag only looks complete when it has a nice bag-charm hangin’ out along it. 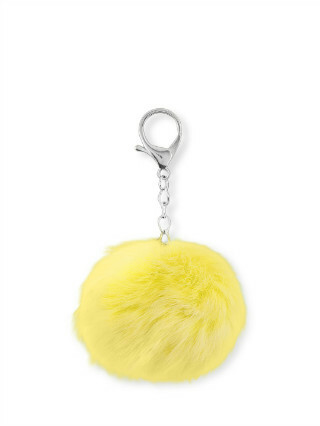 This fuzzy, yellow fur ball is the perfect one to add on her tote. Price: Rs 395. Buy it here. It’s a proven fact that candles can relax you and make your mood a hundred times better. 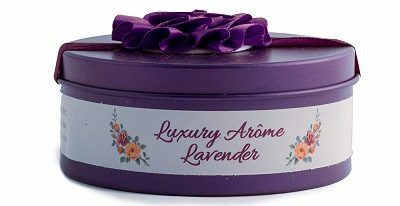 Gift her beautiful lavender scented candle and make her happy, forever! Price: Rs 299. Buy it here. 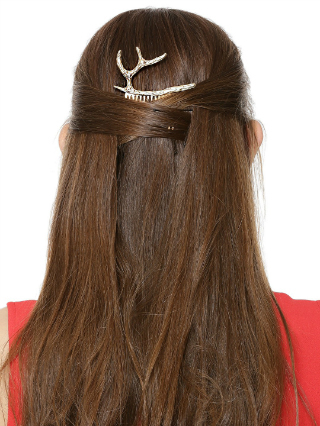 This pretty hair clip will come to her rescue on a boring hair day and will help her grab eyeballs. 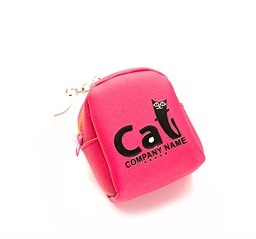 It’s a delicate, beautiful and minimalist gift for best friend to have in her kitty! Price: Rs 249. Buy it here. 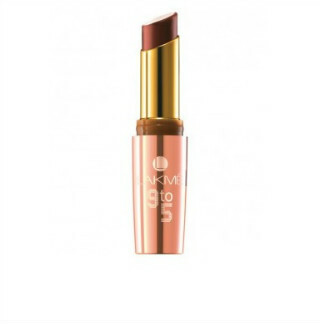 One of the best gifts for girlfriend under 500, this makeup essential is for anyone who's just starting. What better to gift her the shade she’s been eyeing at? It’ll make her super happy and ready for a pout! Price: Rs 413. Buy it here. 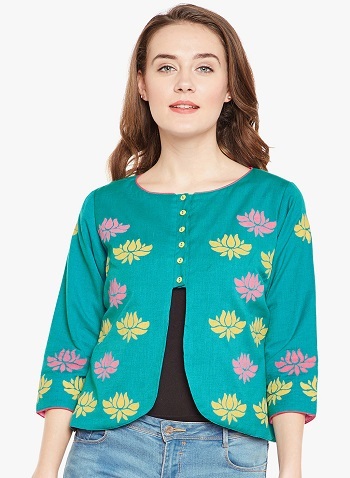 If your best friend loves ethnic or even fusion wear, this jacket is a really nice one to gift her. It’s reasonable and looks really cool. Pair it with jeans and a top or with a kurti. Price: Rs 449. Buy it here. What better gift than a sassy wallet to store all her money in? This wallet is super pretty yet so cool, it’ll make her love you more! Price: Rs 266. Buy it here. 16. Put A Ring On It! This one is for the BFF that loves to make a statement! This embellished ring with a floral pattern is the best gift for girlfriend under 500, and one that is super stylish as well! Price: Rs 269. Buy it here. What better way to lock your friendship than by giving your BFF the essential cuff to go with all her outfits? This chunky black one is bound to make her smile! Price: Rs 390. Buy it here. It’s a sin to not give your BFF a set of trendy chokers if she’s in for making a style statement. 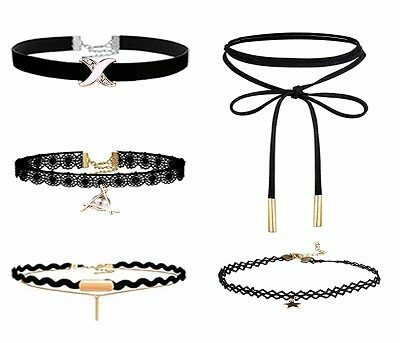 This set of five trendy chokers will definitely give your BFF her much needed dose of fashion! Price: Rs 273. Buy it here. This one is for the BFF who takes her fandom seriously! 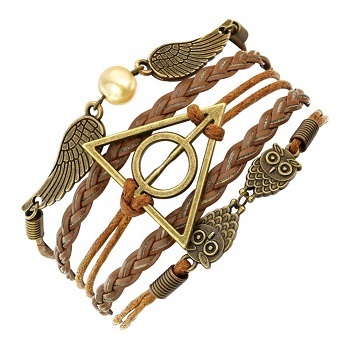 This lovely set of Harry Potter themed bracelet will definitely make all her fandom dreams come true, and she’ll have you to thank for it! Price: Rs 225. Buy it here. 20. Hoops For The Go! 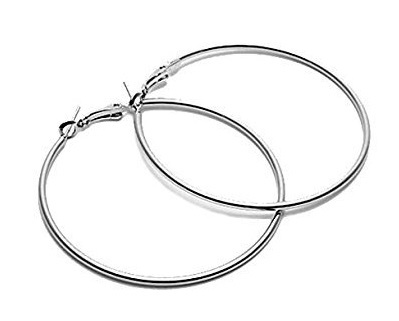 You possibly can’t let your BFF go without a pair of trendy earrings, and when it comes to earrings, hoops are an absolute classic! Easily pairable with almost any outfit, this is of the the best gifts under 500 for friend that you could ever get! Price: Rs 199. Buy it here. So what are you waiting for? Get shopping! A place where girls can talk about ANYTHING. (No guys allowed!) ? ? Get the POPxo app NOW on Play Store and iOS App Store.